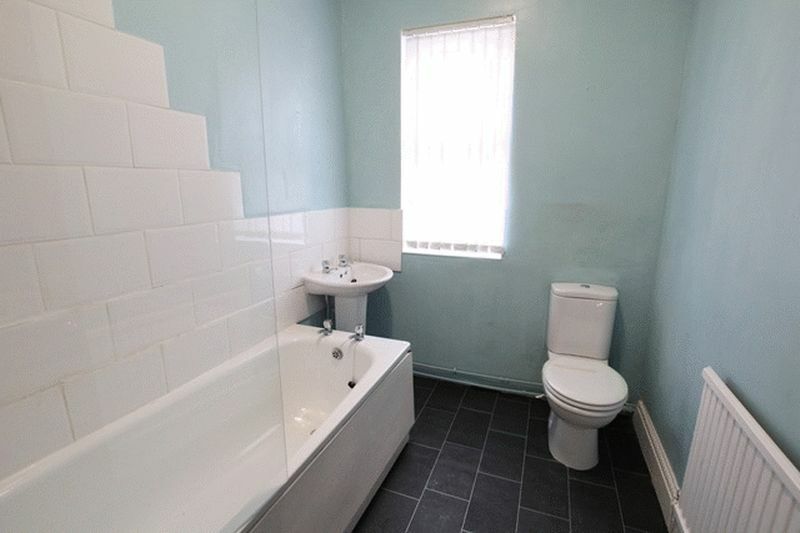 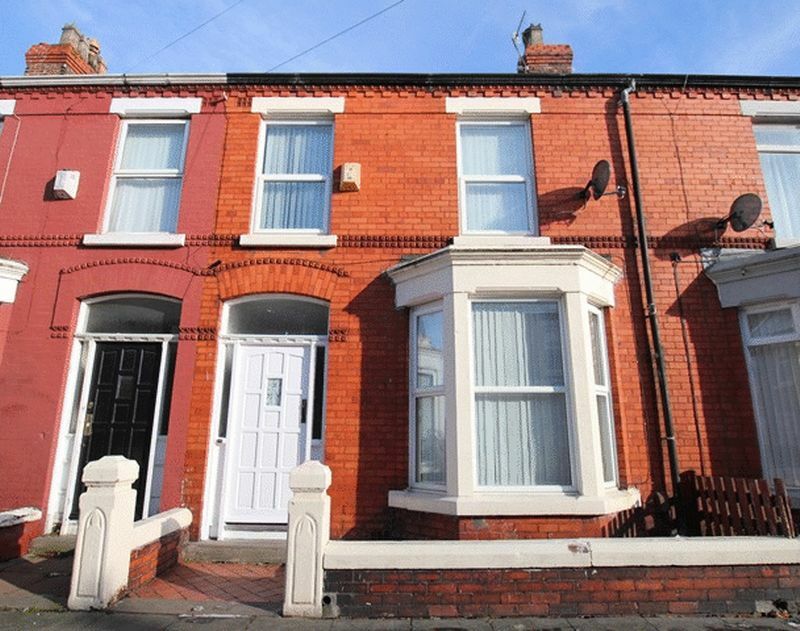 Located on Crawford Avenue in the desirable suburb of Mossley Hill, L18 is this well presented three bedroom mid terrace property, arriving at the sales market courtesy of appointed agents Move Residential. 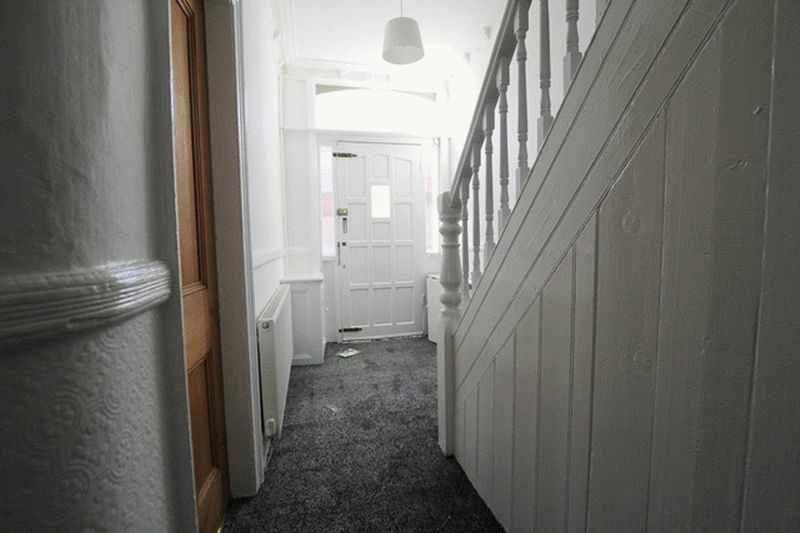 The property briefly comprises; an entrance hallway, a large bay fronted family lounge, a secondary reception room - ideal for formal dining or family meal times, a fitted kitchen with plumbing for appliances. 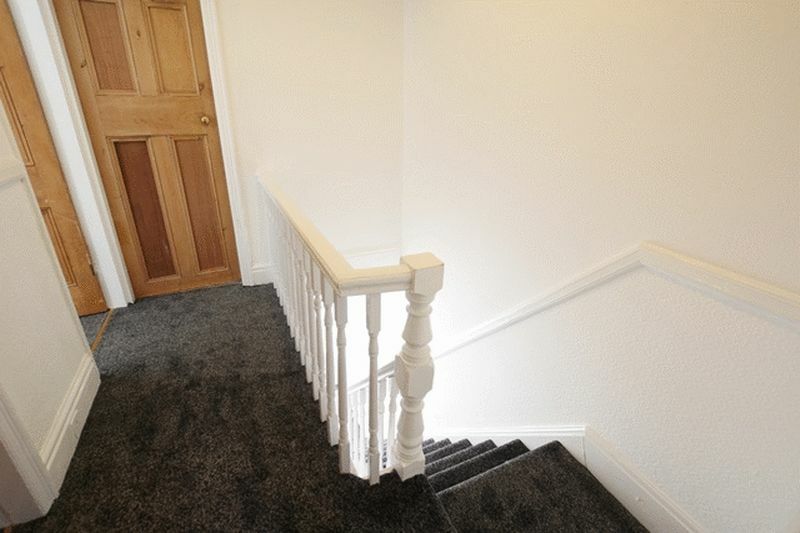 As you ascend the first floor, you will find three generously sized bedrooms and a three piece family bathroom. 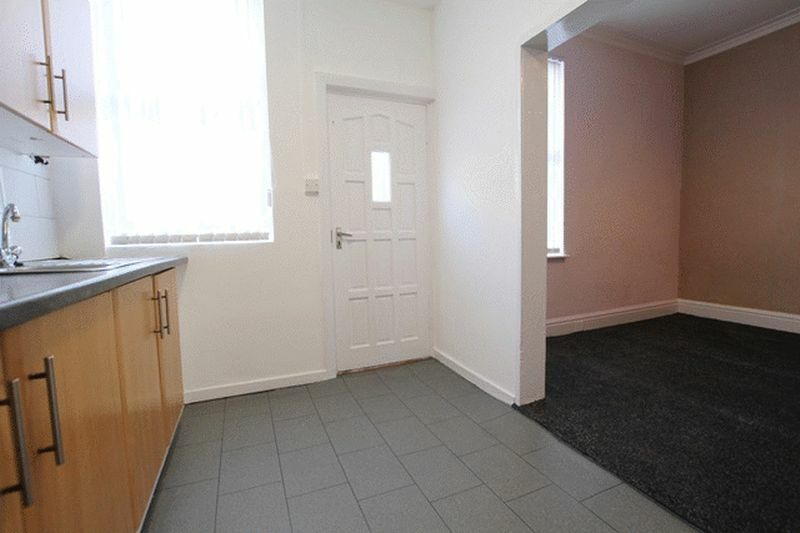 Externally, the property has an enclosed rear yard. 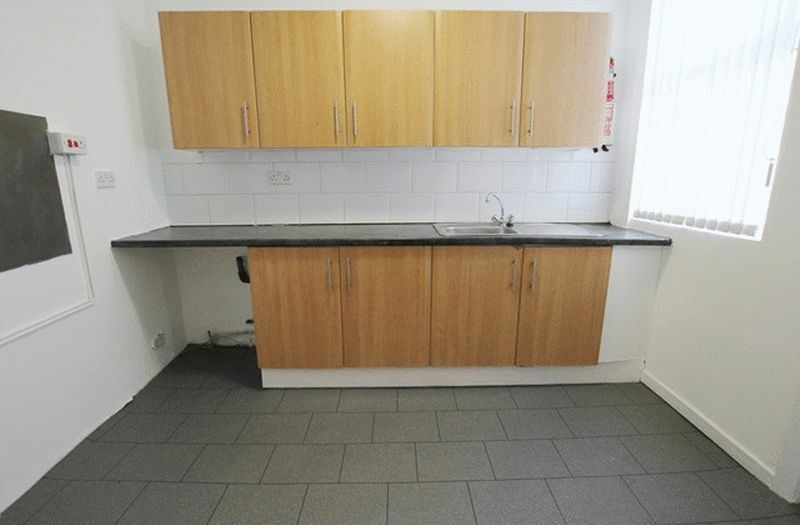 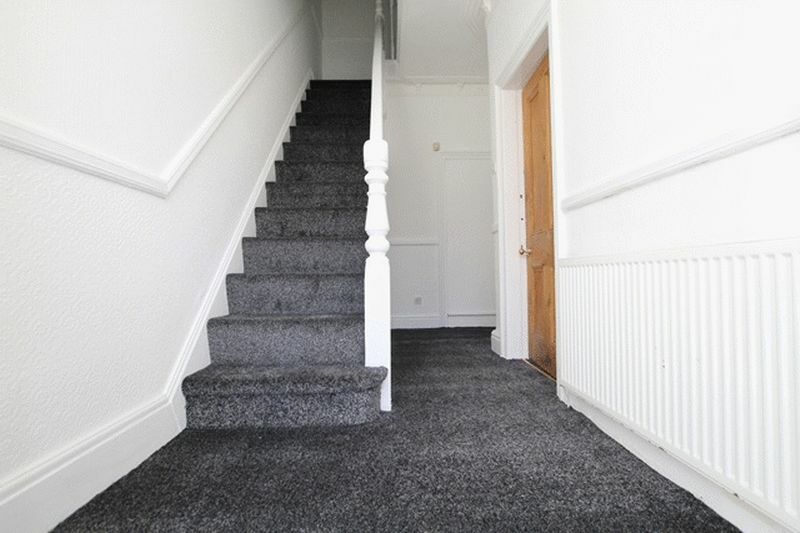 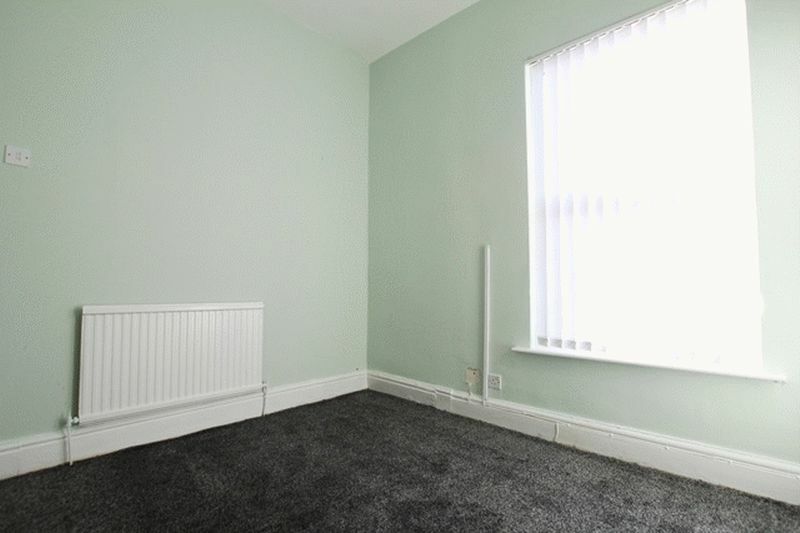 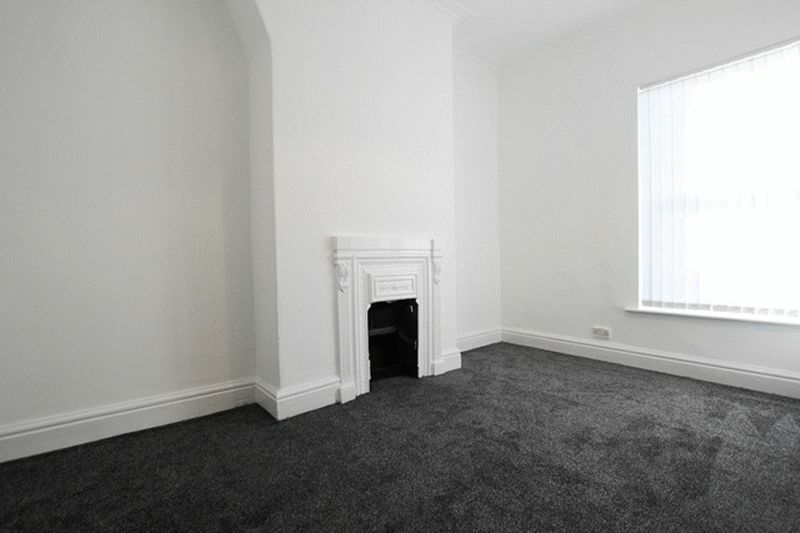 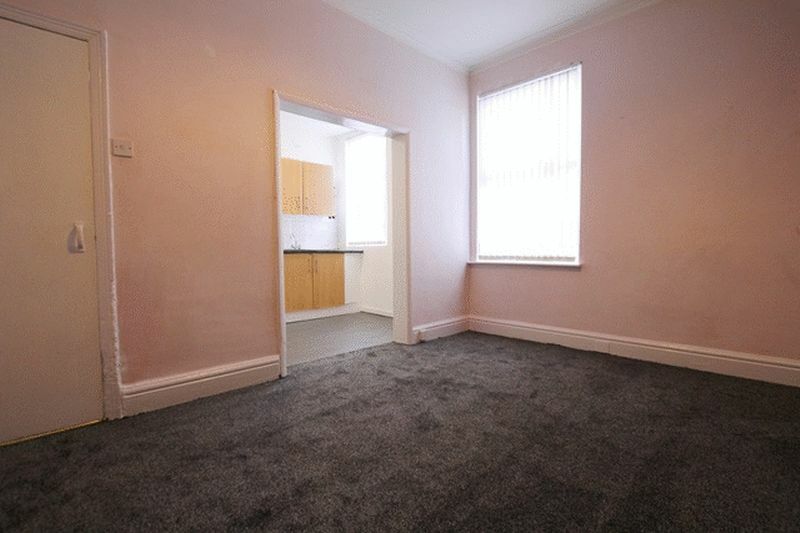 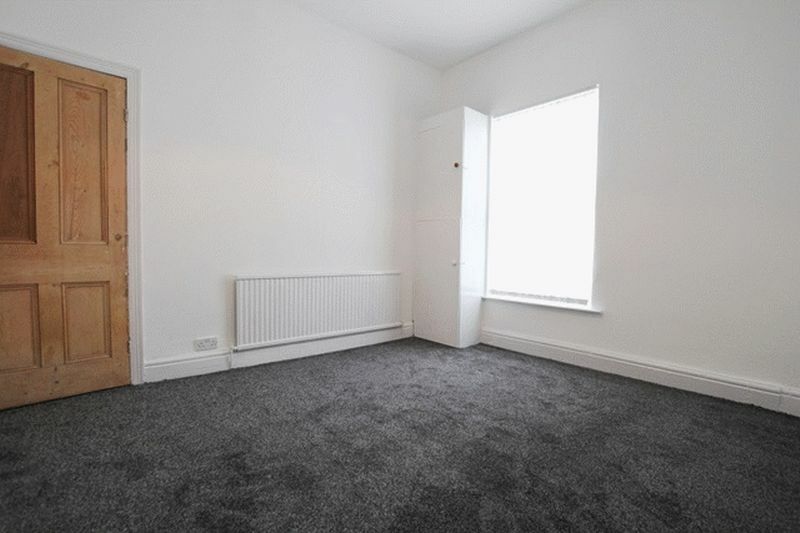 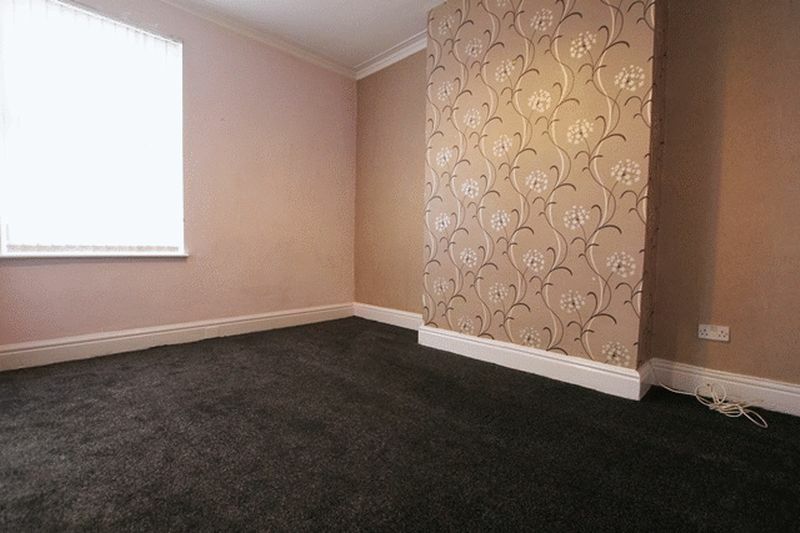 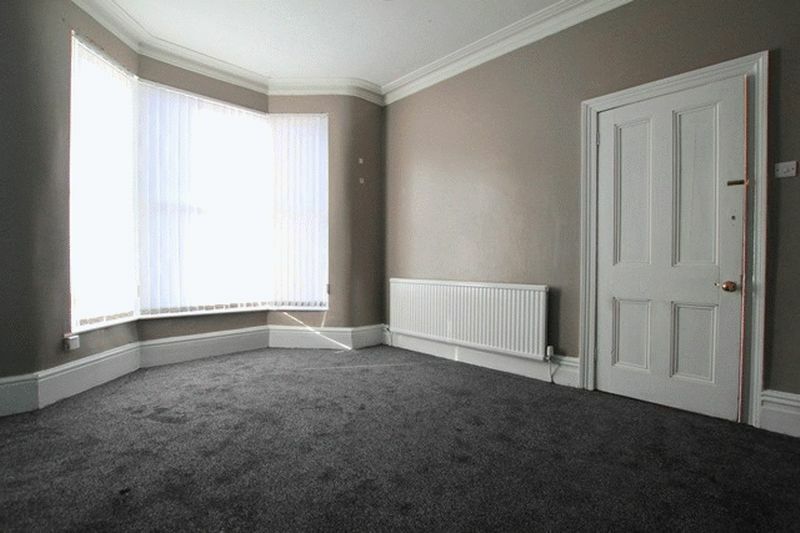 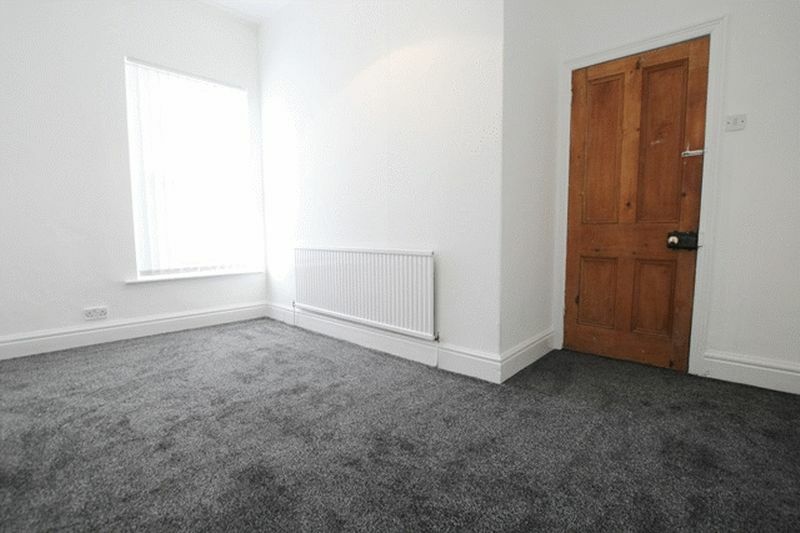 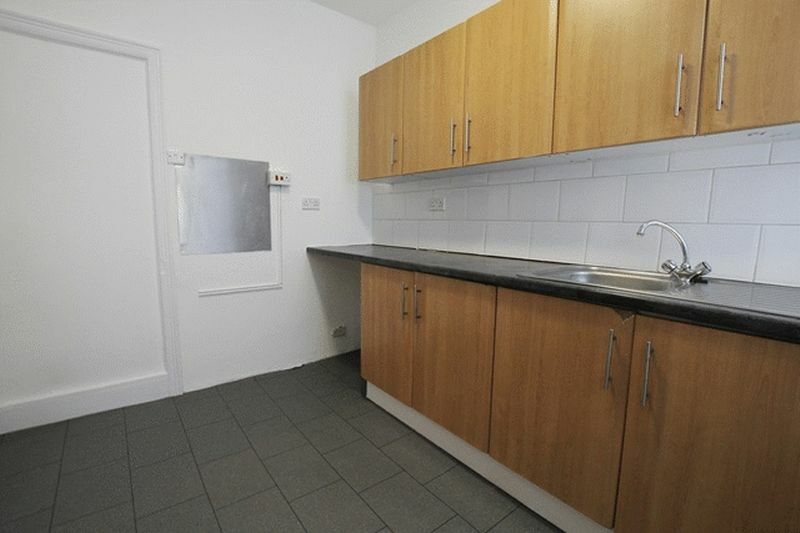 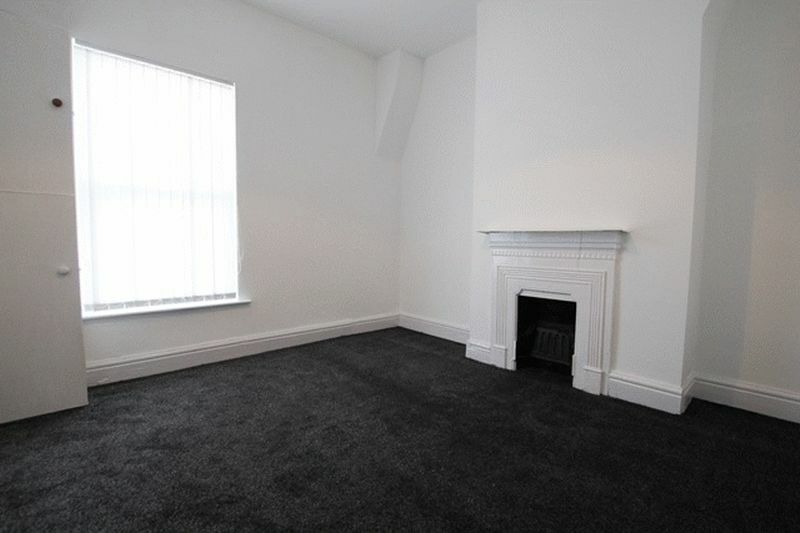 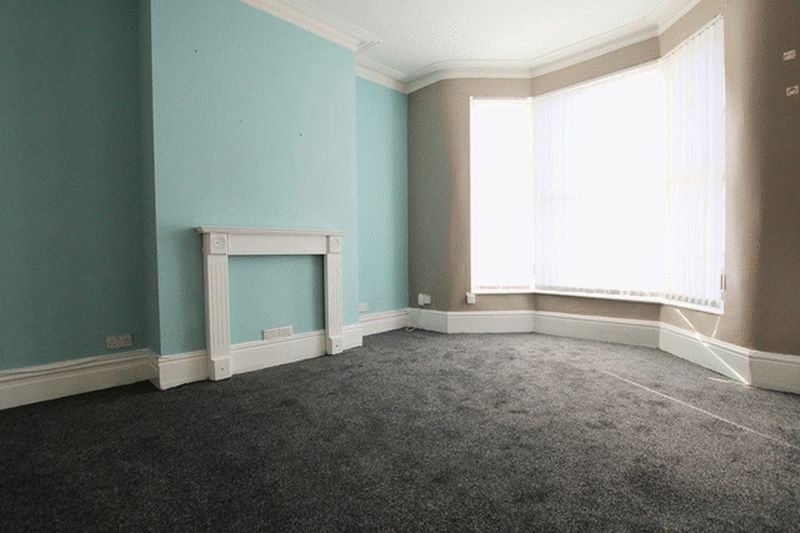 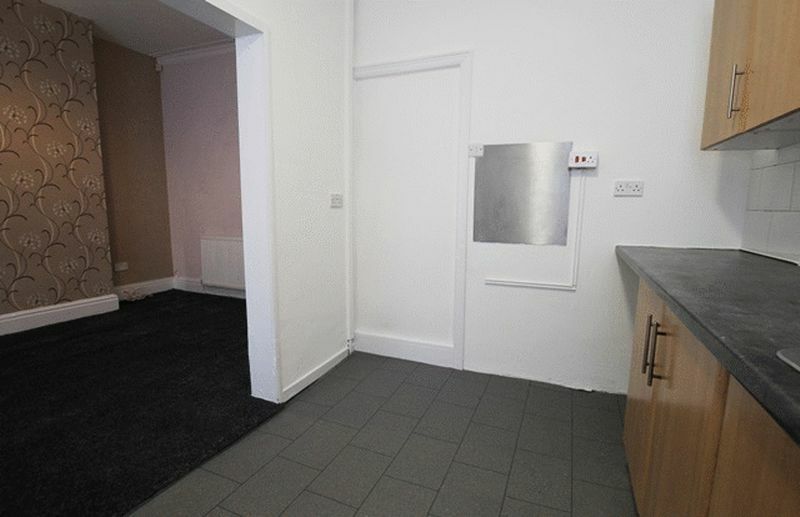 Further benefits include gas central heating, double glazing and quality carpeting throughout.